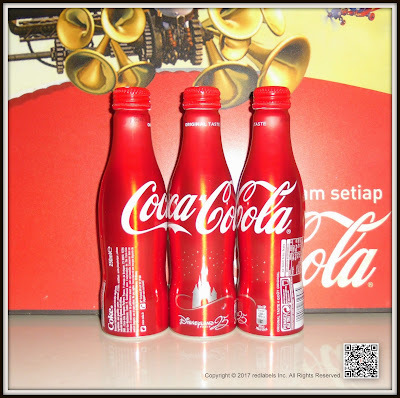 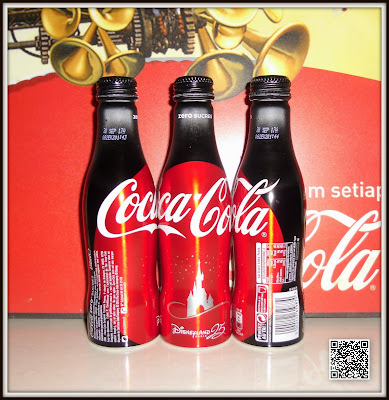 In conjunction of the 25th anniversary of Disneyland Paris, Coca-Cola pays tribute to the fairy tale of the park with an exceptional aluminum collector bottle. 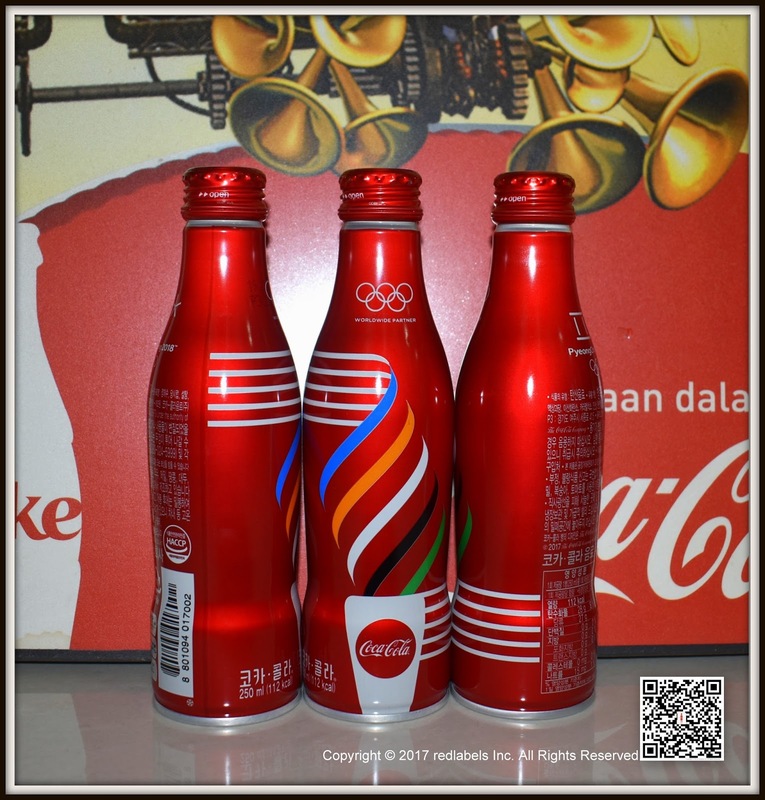 Available on site from March 23, 2017, the special edition also announces the renewal of the partnership since January 1, 2017. The opportunity to rediscover what makes the magic of the Marne-la-Vallée site. 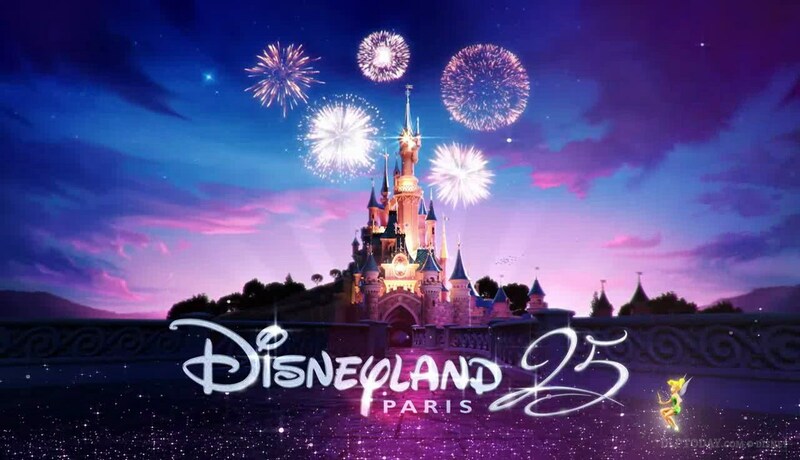 To illustrate the magic of Disneyland Paris, what better than the iconic Castle of the Sleeping Beauty, symbol of the park? 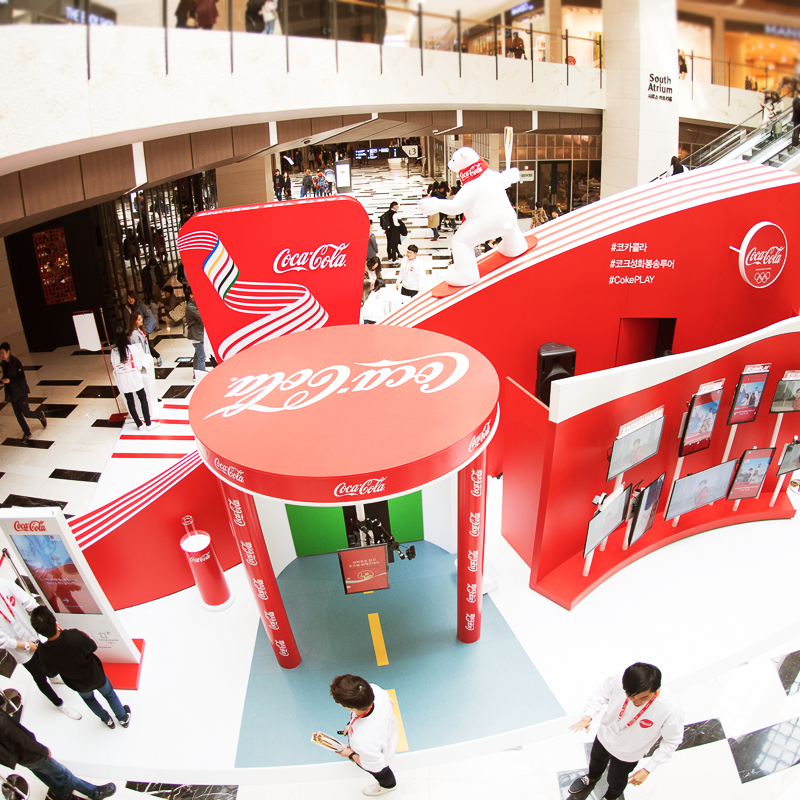 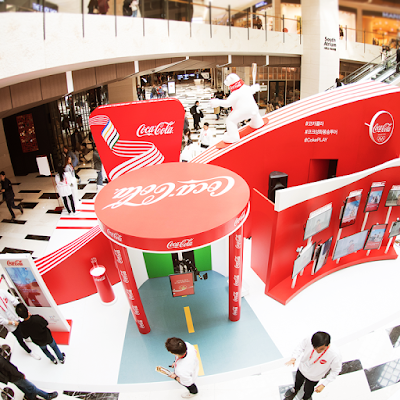 It is this enchanting building that has been chosen to feature on the capsule edition of the Coca-Cola aluminum bottle collection. 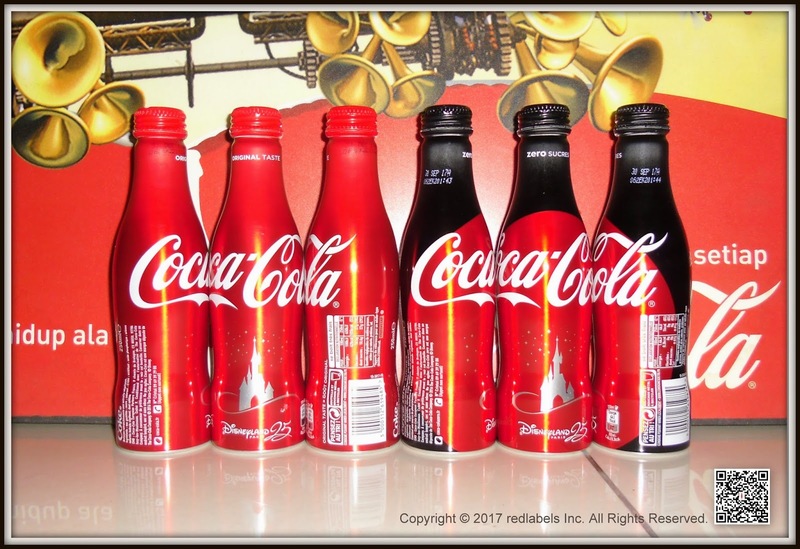 To find these limited editions, visit as early as March 23, 2017 in Disneyland Parks and Walt Disney Studios as well as Disney Village. 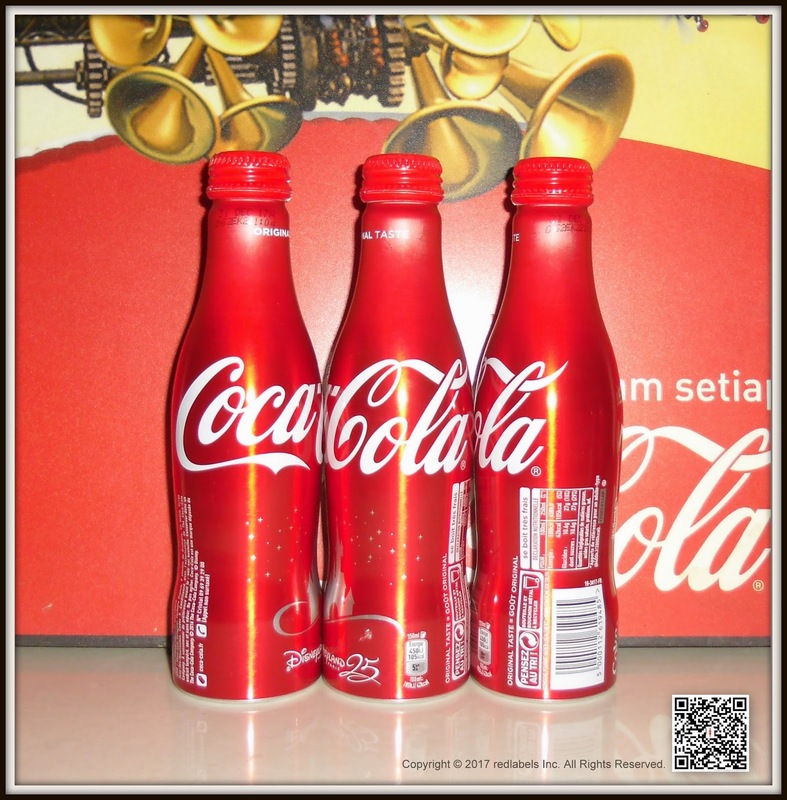 Sparkling and set with crystals, a premium box will also be available as of March 30 in the concept-store of colette, in Paris. 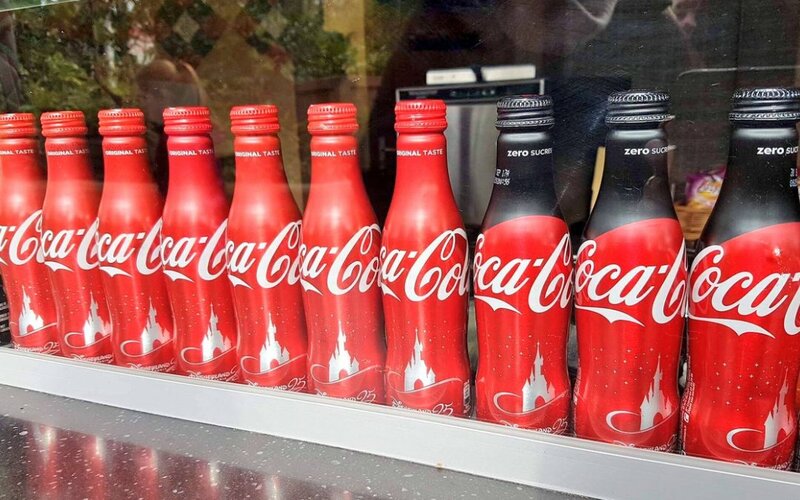 Ode to the magic, it contains unpublished editions of these collector bottles, themselves encrusted with crystals. 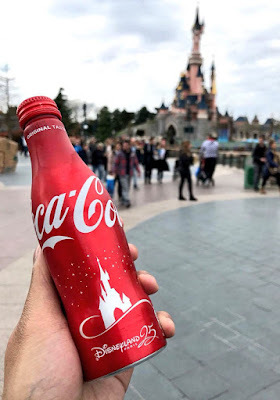 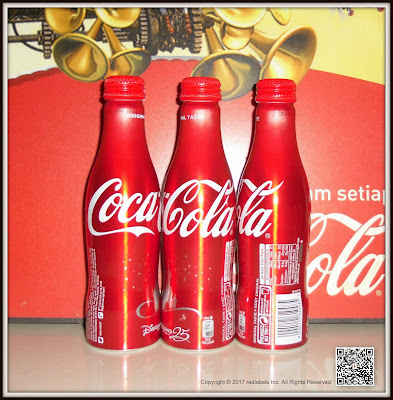 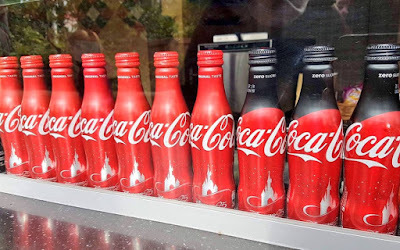 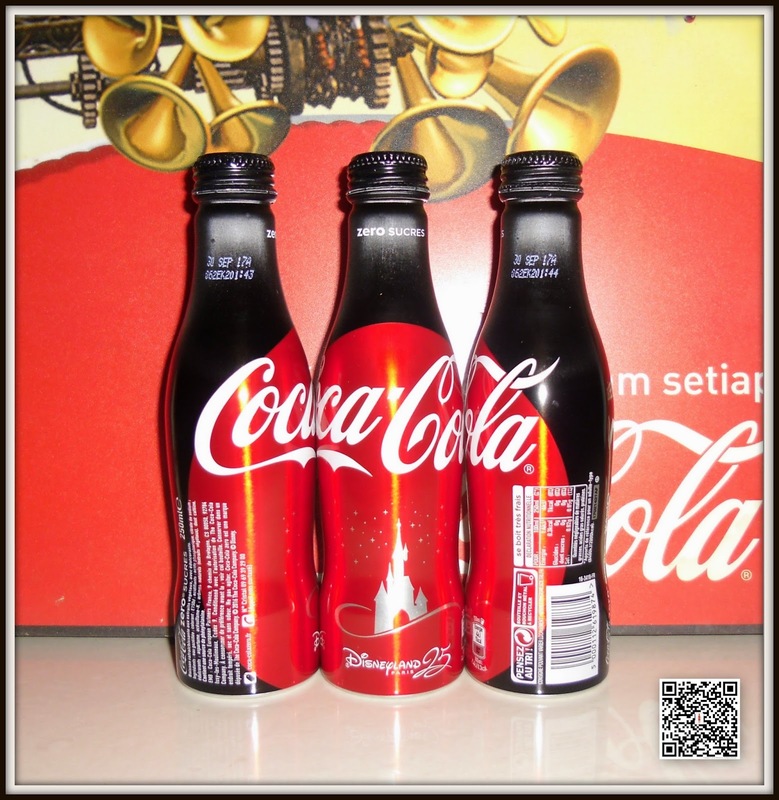 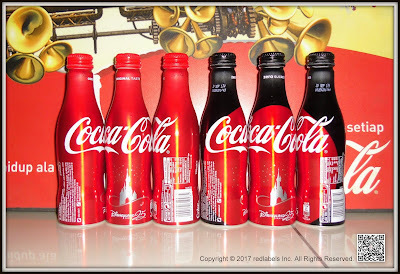 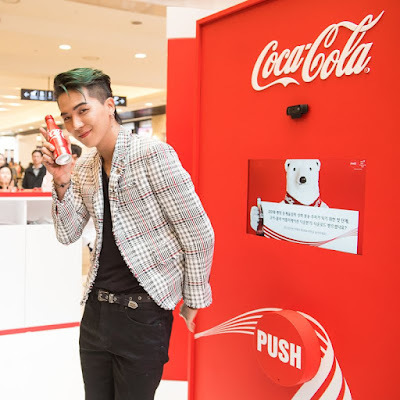 Since the opening of the spring of 1992, Disneyland Paris and Coca-Cola have remained major marketing partners, both committed to their demanding and responsible marketing policy. 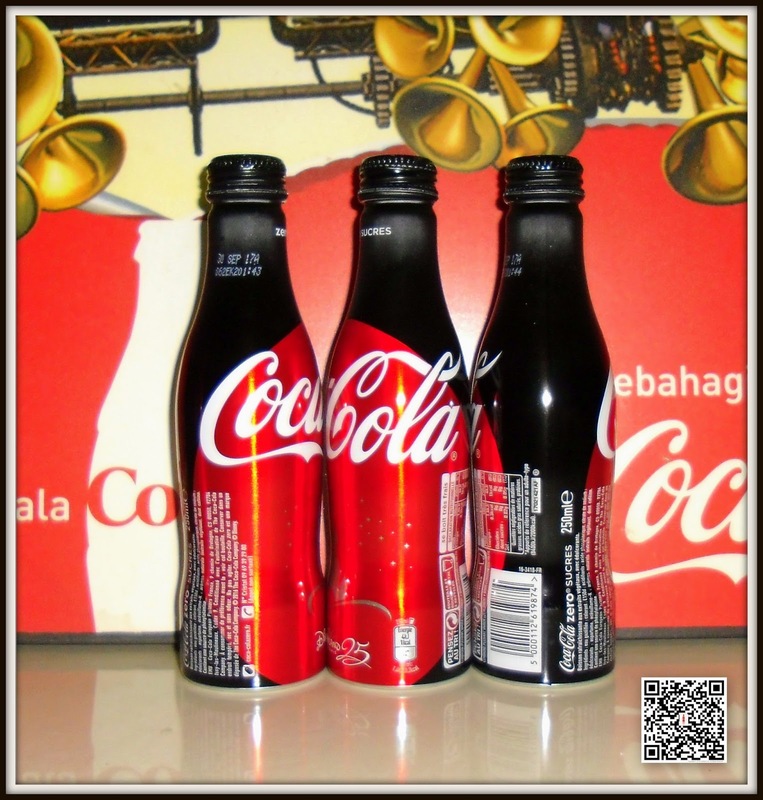 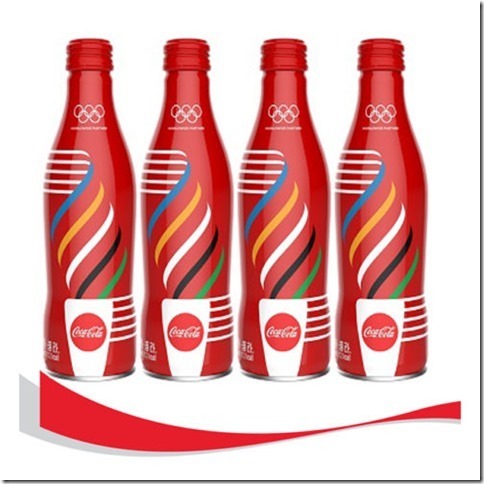 With the new collector edition of the aluminum bottle, in Coca-Cola Original Taste ("original taste") and Coca-Cola zero sugars, we wish to celebrate this union but also pay tribute to a quarter of a century of magic! 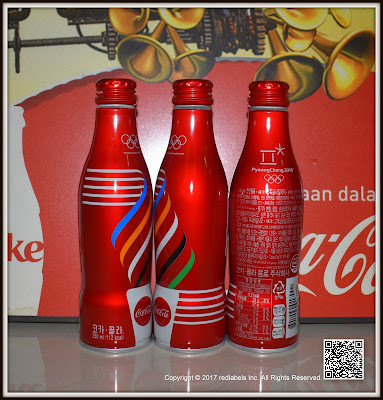 The 2018 Winter Olympics, officially known as the XXIII Olympic Winter Games, and commonly known as PyeongChang 2018, [pʰjʌŋ.tɕʰaŋ] p'yung-chang) is a major international multi-sport event scheduled to take place from 9 to 25 February 2018, in Daegwallyeong-myeon, South Korea. It will be the first Winter Olympic Games and second Olympic Games in South Korea; the 1988 Summer Olympics were held in Seoul. 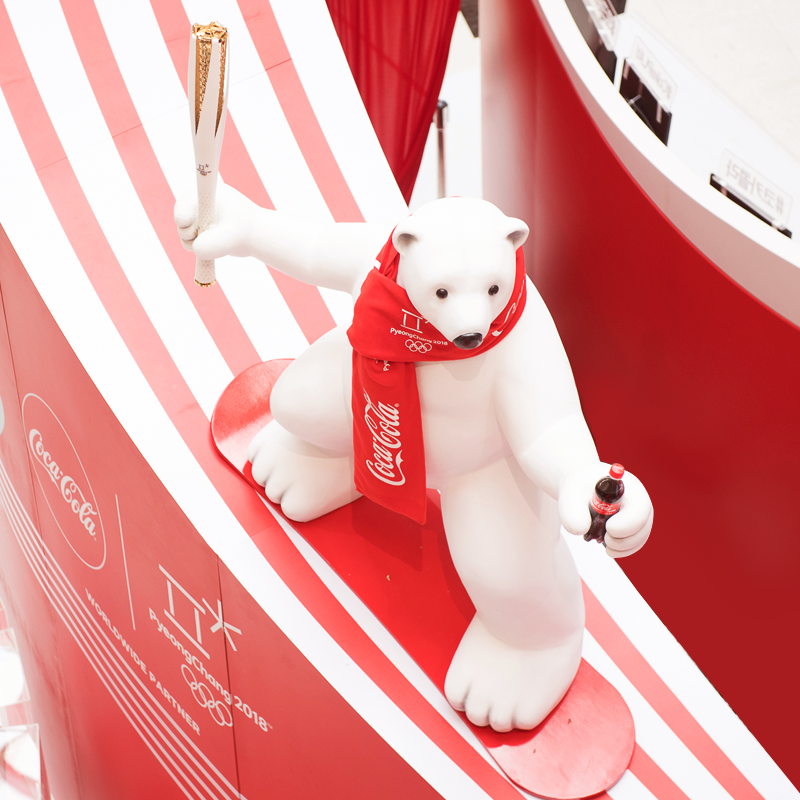 Pyeongchang will also be the third East Asian city to host the Winter Games after Sapporo, Japan (1972), and Nagano, Japan (1998); and the first Winter Games in Continental Asia.